Strategy Formation, what is the target outcome for this system? Strategy Formation, what is the system going to achieve? Stakeholder needs i.e. the “WHY” are converted into tangible activities for the organisation to do i.e. the “WHAT” and “HOW” for both today and tomorrow. In order to achieve this the organisation needs to develop plans that cover risks, issues, capacity management, enablers and responsibilities. 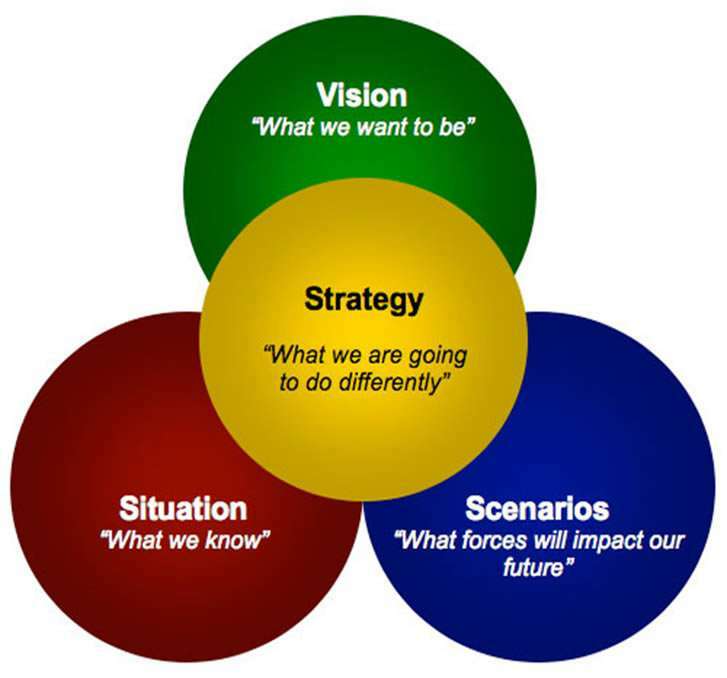 Therefore, Strategy Formation is about translating the needs of the stakeholders, into a strategy that is understood and owned by the organisation. Considering the current state performance of the organisation. 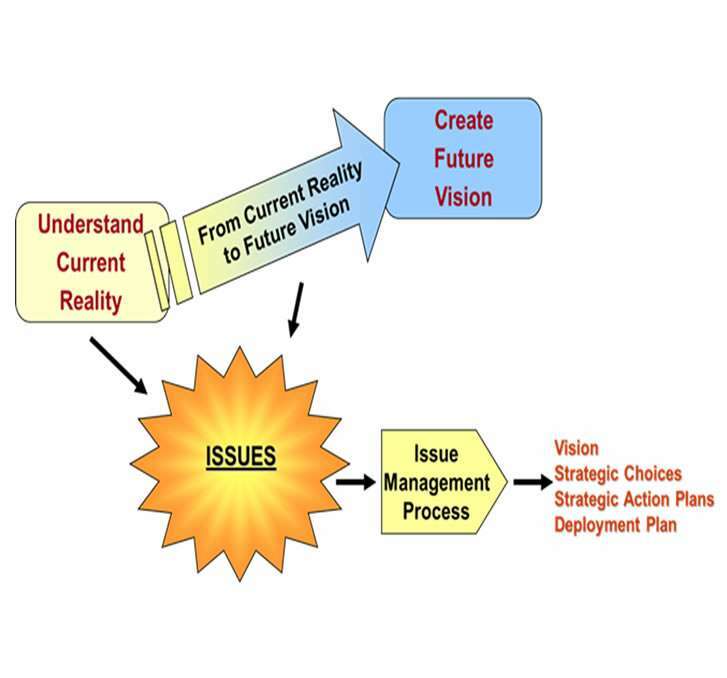 Understanding the future performance needs of the organisation. Understanding the existing capacity and competency to deliver change. Develop work streams, assigning owners and governance frameworks to ensure needs are managed. Develop an improvement framework that meets the needs of stakeholders both now and in the future. Direct Savings of $44.2 million dollars generated by our MRH90 customer cost of ownership reduction program. Read case study to see the full benefits of this program. In this first of our series, Prof. Peter Hines shares his thoughts on the first key Principle: Purpose. The webinar will help you understand what this Lean Principle is, and what key four ingredients are necessary for success, and examples of its use. In this paper, Professor Peter Hines outlines his beliefs regarding the current state of applying lean in the public sector. This white paper argues that strategic management differs from operational management in terms of processes, skills and mental outlook.